BRYAN EATON/Staff photo. 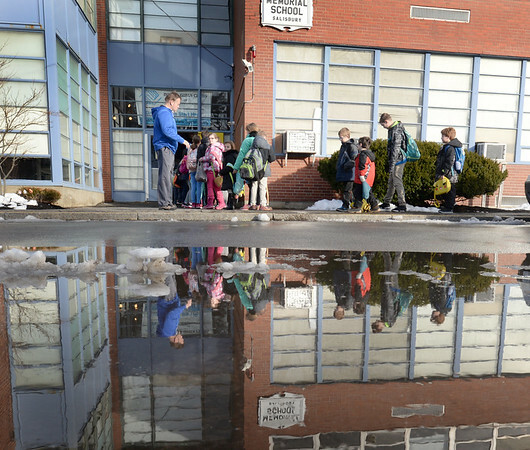 Youngsters reflected in melted snow head in to the Boys and Girls Club in Salisbury on Wednesday afternoon. They may get a day off again as snow is expected to be heavy on Thursday, and when there's a snow day, the club closes also.